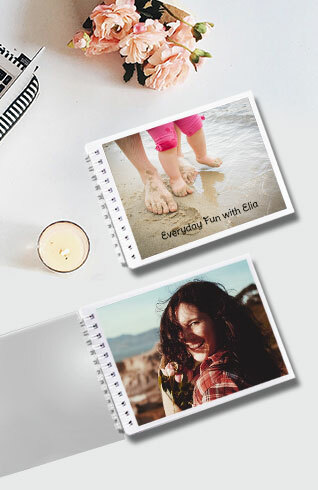 Charmingly compact photo albums to store or share your best moments with everyone you love! 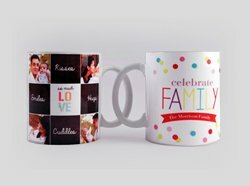 This lightweight collection is all you need to indulge in a bit of nostalgia and keep your memories close! 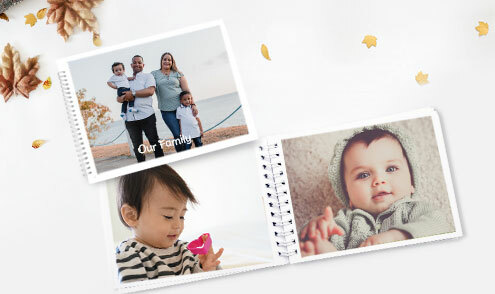 Handpick your favorite photos off your accounts on Facebook/ Instagram or your cell phone gallery to make a personalised photo book or a heartfelt gift! 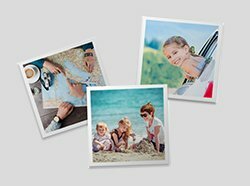 Don’t stress out on losing your precious memories. 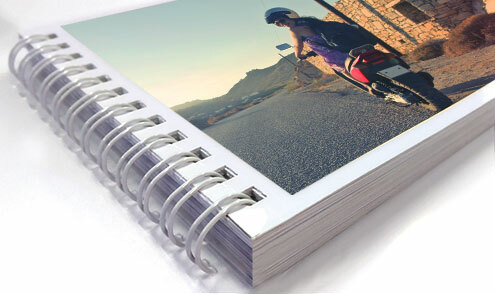 The wiro binding ensures that all your pictures are safe and secure in a single place. 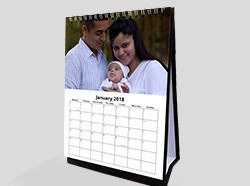 Add a title or quote on the customizable cover page! 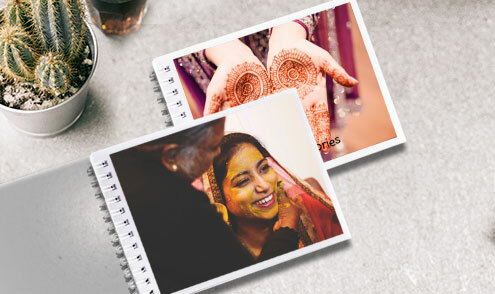 Leave all your worries about cropped photos and missing moments behind. 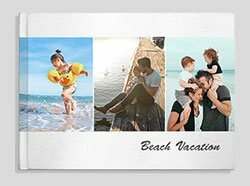 The Photojaanic app uses a 2:3 aspect ratio to ensure that all your chosen photos appear as you intended them to in your mini photo book! 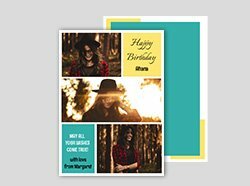 It’s fun, quick and simple! 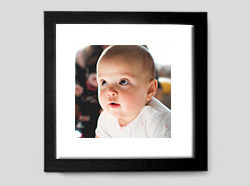 The glossy finish to your pictures adds a stunning, professional effect to your photographs! 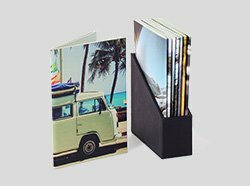 Printed on high-quality art paper, this miniature photo book is the ideal blend of durable and affordable. 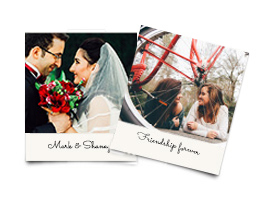 Every photo strip comes with the provision to include a heartfelt message on the back, in customizable font. 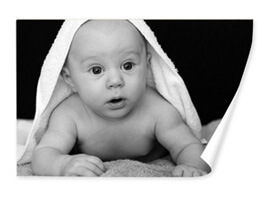 Add profound quotes, or simple lines to make your bookmarks/ gifts more meaningful. * All Prices are in Rs.